Golden West Apprenticeships is an independent, non-profit group training organisation that has been operating across the Darling Downs and southern and western Queensland for over 30 years. Improving regional employment opportunities is a key priority for Golden West Apprenticeships. They are committed to working with young and mature age job seekers, and business owners, to ensure we are building a skilled workforce for the future of rural and regional Queensland. 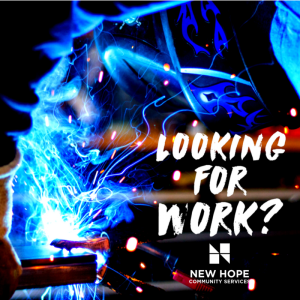 They know first-hand how apprenticeships and traineeships can help industry attract, retain and develop a workforce able to take advantage of new opportunities, and sustain local communities. 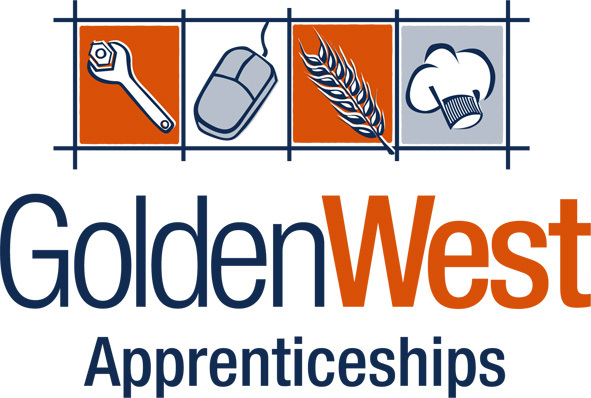 Golden West Apprenticeships provides a complete and hassle free service for the recruitment and employment of apprentices and trainees including recruitment, induction, payment of wages, superannuation and training, as well as ongoing monitoring and support. 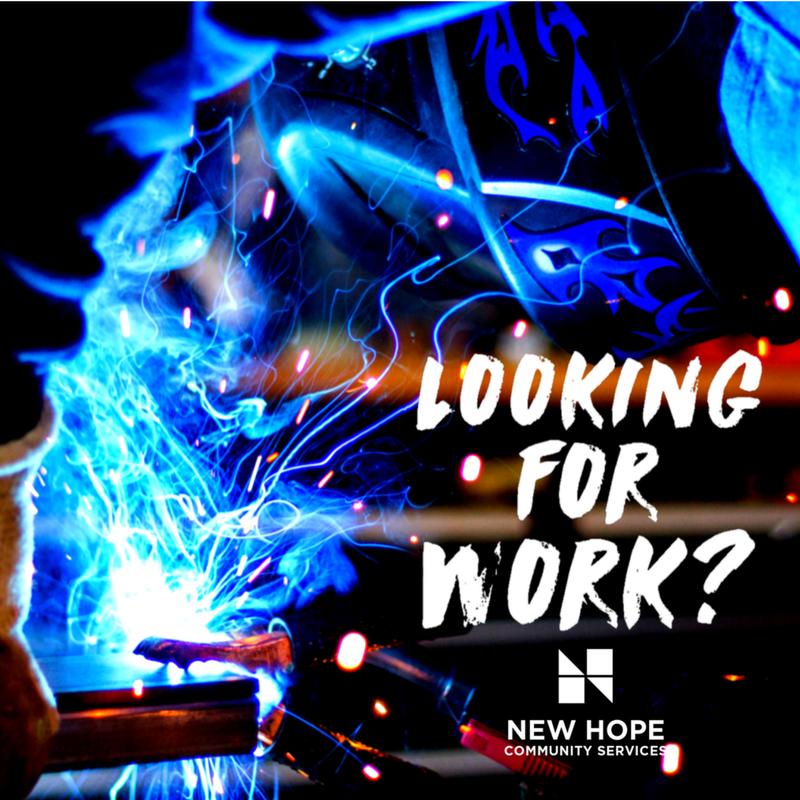 If you are looking for an apprenticeship or trainee or an employer wanting to grow your workforce contact Golden West Apprenticeships on 1300 650 775.